Welcome to Graves Service Company. 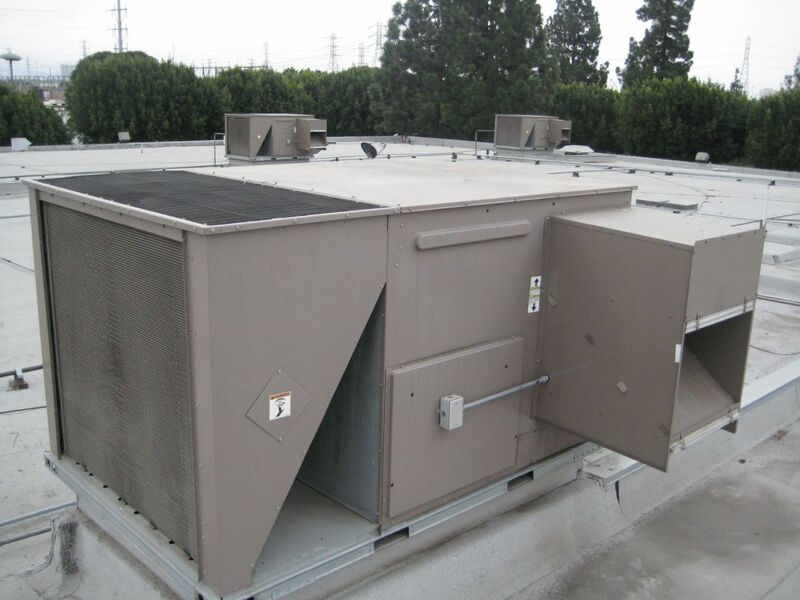 We are an HVAC maintenance and repair company with two main goals. The first goal is to keep your system running at optimum performance. We do this by specializing in long-term commercial and residential service contacts. We also encourage our customers to practice a few simple maintenance steps that can prolong the working life of their units. Just click on our Tips link above. The second, but equally important, goal is to repair your equipment in a timely and cost effective manner. We specialize in diagnosing and repairing all types of problems on a wide variety of equipment. We have a strong customer advocacy mindset at Graves Heating and Air Conditioning Service Company. We hope our customers realize they are getting quality service at a fair price. Integrity is our bottom line. We stand by our work, and try to treat everyone in the same manner we would want to be treated.